A. How do I sign up? 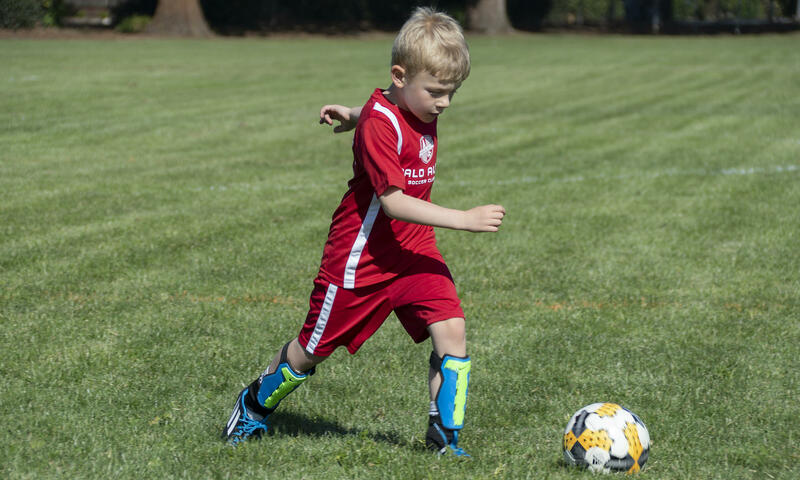 1: For Coach Ken Soccer Afterschool classes in Mountain View, Los Altos or Cupertino, click on the Coach Ken Afterschool tab on top menu and chose the city. Registration is through Activityhero and is easily done. We no longer require you to complete a CYSA form. Payment can be online or by check. 2. Palo Alto YDP and Palo Alto Afterschool programs registrations are provided on the corresponding tabs on top menu. Registration is through Teamsnap. 3. For City of Los Altos classes and camps, click on the City of Los Altos tab on top menu and chose relevant program. Use the codes provided to sign up for specific classes. Please note that there are extra fees charged by the city to all sign ups that are not residents of Los Altos. 4. For Camps, click on the Camp Registration tab on top menu and chose relevant camp. 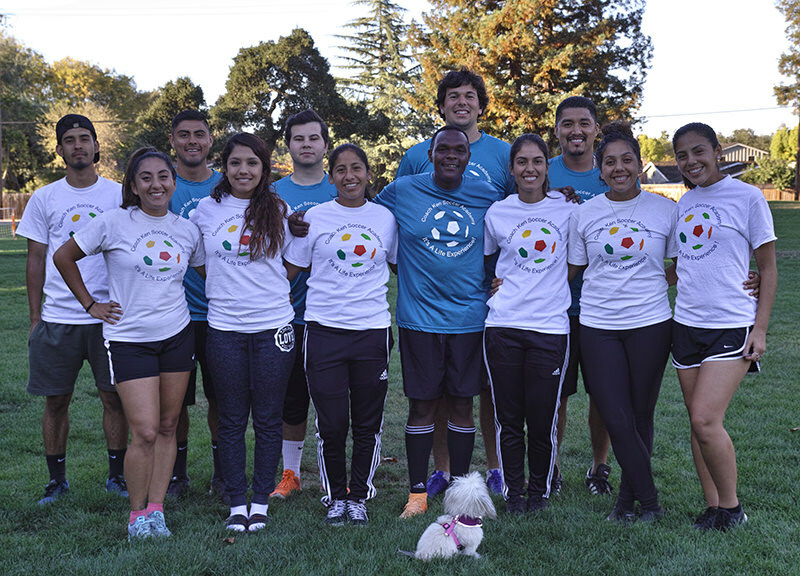 Camps are provided either through Activity Hero, TeamSnap, or the City of Los Altos. 5. What do you do about Rain Outs? We email parents about a rain out at least 1 hour before start of class. Should we rain out, we make up by going 1 more week, same time and place until all sessions are complete.